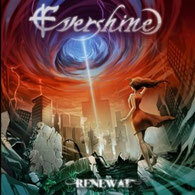 EVERSHINE long waited full length album "RENEWAL" will be released worldwide through Bakerteam Records on September 25th. The band was formed back in 2001 in Rome, Italy. 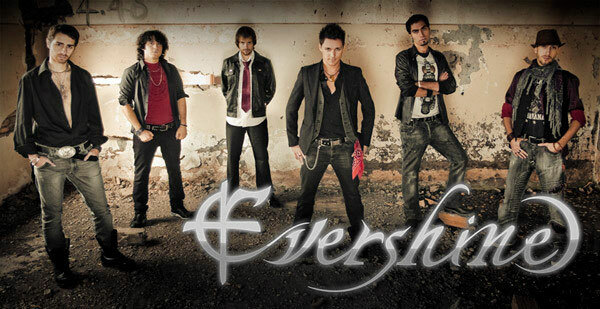 EVERSHINE's first influences can be traced in bands such as Rhapsody Of Fire, Manowar and Stratovarius, but over time their musical path incorporated a wide range of styles including A.O.R., Progressive Metal and Japanese Rock, still focusing on melodies and huge orchestrations. After recording two demos that attracted an overwhelming response, EVERSHINE entered the studio to record the new album. This album was produced by Cristian Ice (Stormlord, Theatres Des Vampires, Kaledon).